Can Portland Blaze a Trail to the NBA Finals, and Win? The problem for NBA Western Conference playoff seeds two through five isn’t whether or not they have a strong chance to win the NBA Finals if they get there. The question is whether they can even get to finals. In between every Western Conference team are the Golden State Warriors, proud owners of the number one seed again. The consensus is that Trail Blazers have vastly outperformed the player quality of their starting lineup. However, I believe the Trail Blazers have one of the most underrated starting lineup in the NBA. However, there are at least four teams eyeing a shot at the Warriors in a best-of-seven right to represent the West. 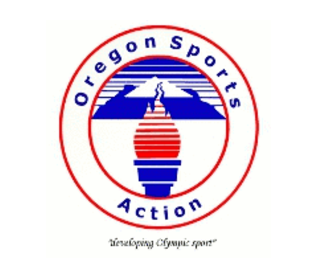 One of those teams is the Portland Trail Blazers. Portland is all-but locked into the number four seed and a first-round date with the Utah Jazz. Let’s begin there and try to assess the Trail Blazers’ Western Conference and NBA Finals odds. Odds are a critical part in selecting the right bet. Online sports betting isn’t so much about picking the right team as it is about picking the right odds. The following Odds are provided by Lineups.com via DraftKings Sportsbook in New Jersey, one of the few number of legal online sportsbooks. Both games that Portland lost to Utah were way back in December. Sure, months ago and a different team mindset. But one thing does bear consideration. Each loss was a big win for Utah, and Portland did not score 100 points in either game. In fact, during the rest of the schedule, Portland only managed two wins out of ten games in which they tallied under 100 points. Their odds of winning were barely 50/50 when they didn’t manage to score 110. For the Trail Blazers to improve their odds of representing the Western Conference in the NBA Finals, they must jazz up their offense. The Blazers have home court advantage over the Jazz. During the season they dropped nine games at Moda Center, formerly known as the Rose Garden. One of those nine losses, albeit way back in December, was an ugly defeat at the hands of Utah. In January, Portland returned the favor with 27-point spanking. To defeat a difficult Jazz team, the Blazers must win at home. This will also be critical in subsequent rounds as well because advancing past Utah in round-one will invariably put them face-to-face with the defending champion Warriors. Portland lost 29 games thus far, 16 of those before New Year’s Day. The Blazers were but six-games over .500 at the beginning of the New Year. Part of that less-than-stellar start to their season was a period where they were on the short end of the final score 10 out of 15 games. Inside of that 15 game stretch was a pair of three-game losing streaks to sandwich two more back-to-back defeats. Portland only lost back-to-back games three more times after January 1, and two of those losing skids were games on the road. 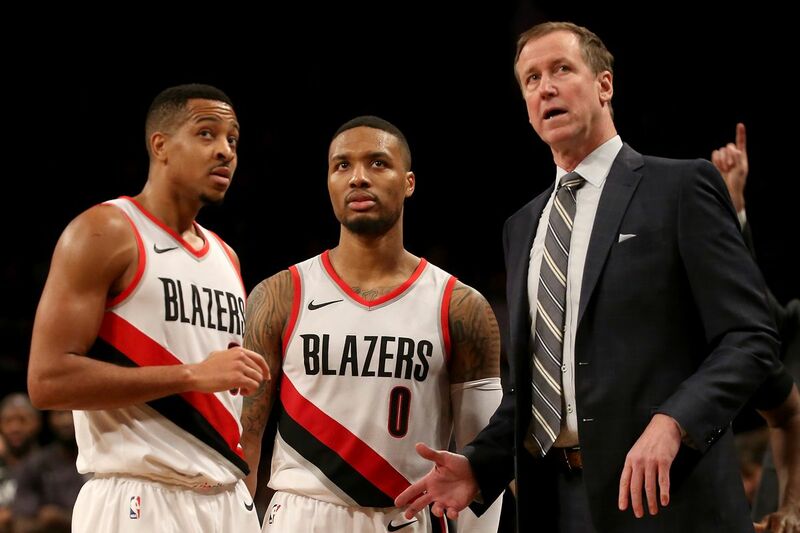 To have any shot at advancing in the playoffs, even past the first-round, the Blazers must avoid a slumbering slump. If you could be that proverbial fly on the wall in an NBA locker room as we prepare for the playoffs, you’d hear every team pleased with their prospects. Sure, some have better odds than others, but these are professional athletes; it’s in their DNA to always insist they have a chance. The prospects for the Portland Trail Blazers may not be on quite par with those of the defending champions. But, after Golden State, Portland has as good a chance as anyone else of advancing to the finals and beating the best from the east to win an NBA title. Sam runs the sports data websites of Lineups.com and Dailyfantasycafe.com. He's an avid sports bettor and fantasy sports junkie. Unfortunately, he's also an Atlanta sports fan. Sam writes about the intersection of sports, gambling and fantasy sports.